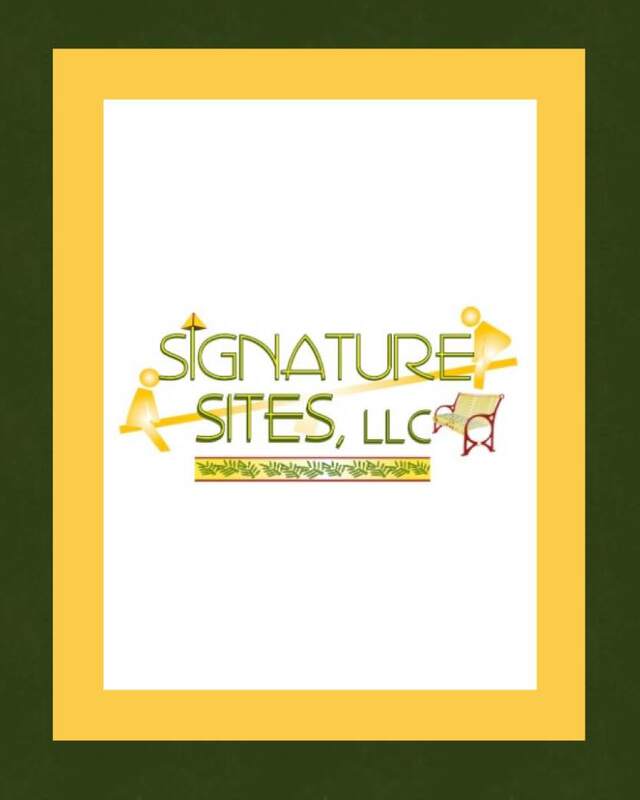 Welcome to Signature Sites LLC. 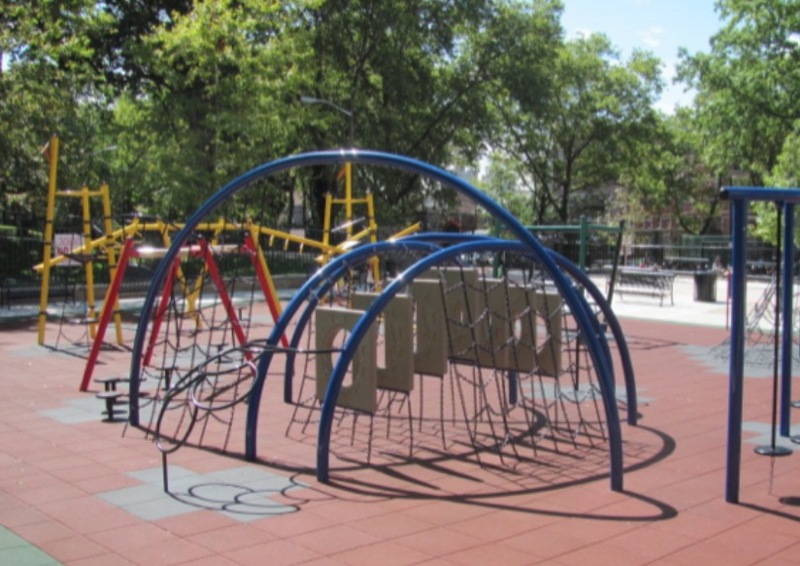 We represent the finest outdoor playground company in the United States. 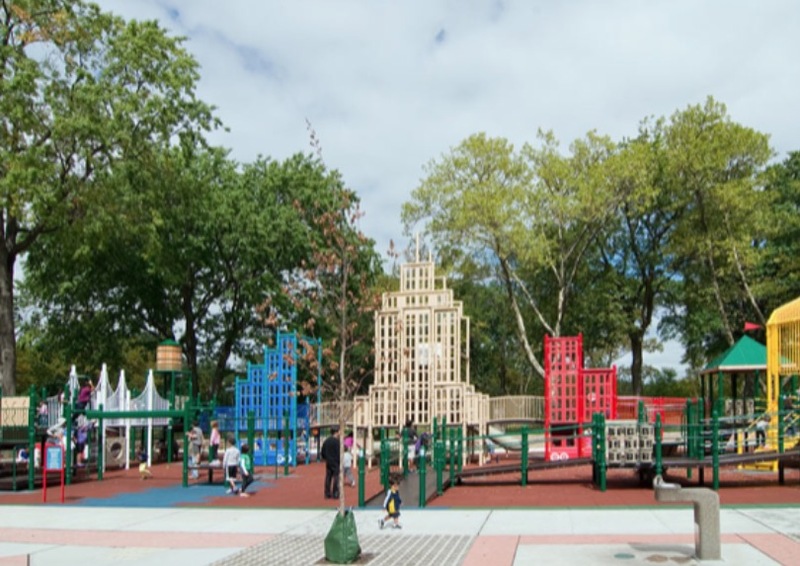 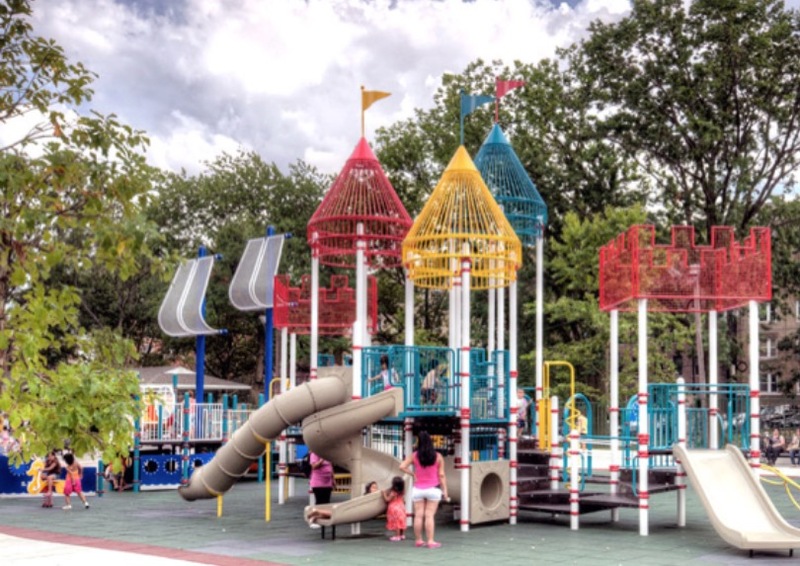 The “Playground Revolution” was initiated by TimberForm-Columbia Cascade. 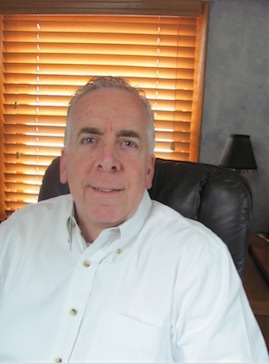 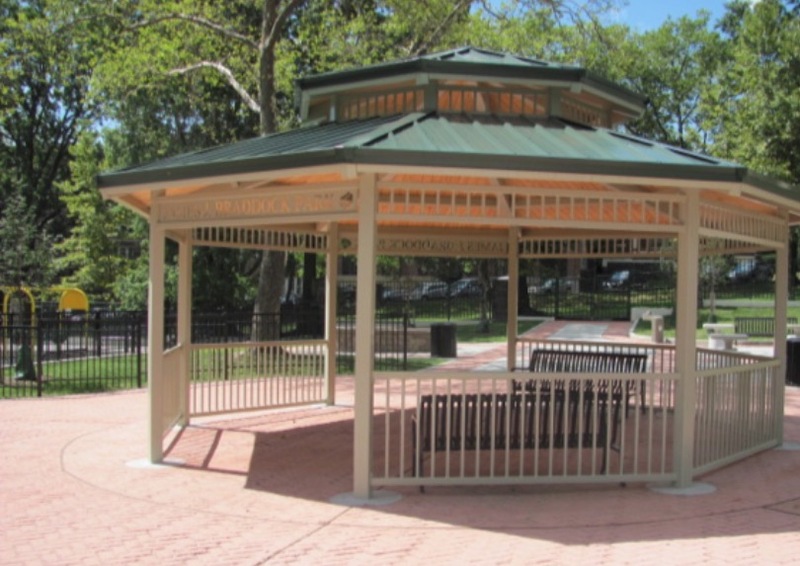 With Columbia Cascade's Forty Years of manufacturing experience, Scott Broer will guide you to find the best Outdoor Solution that best suits your needs. 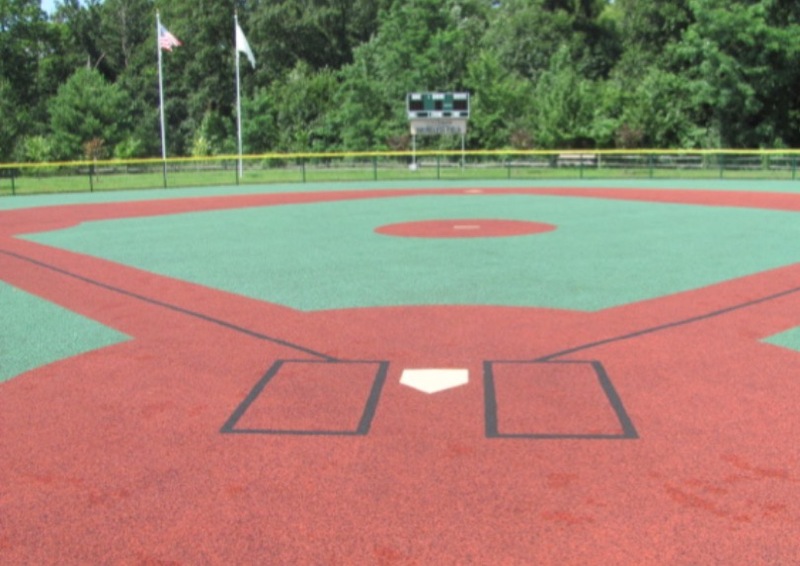 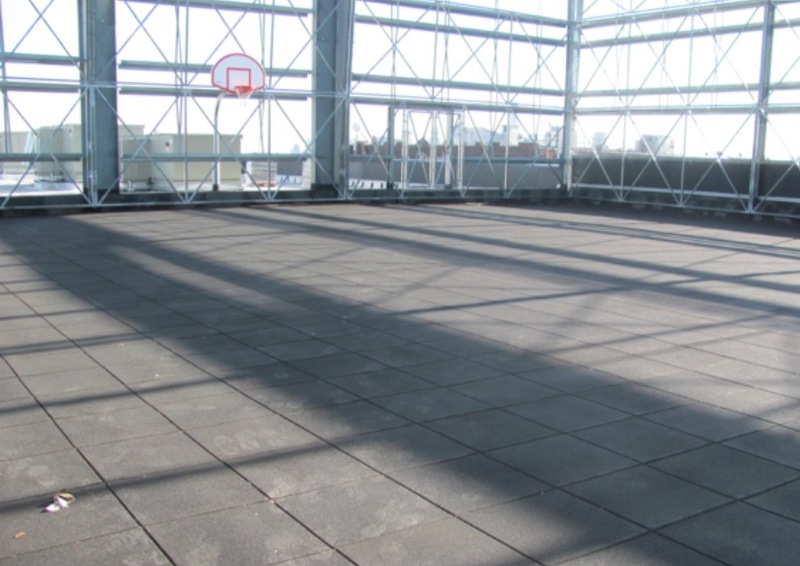 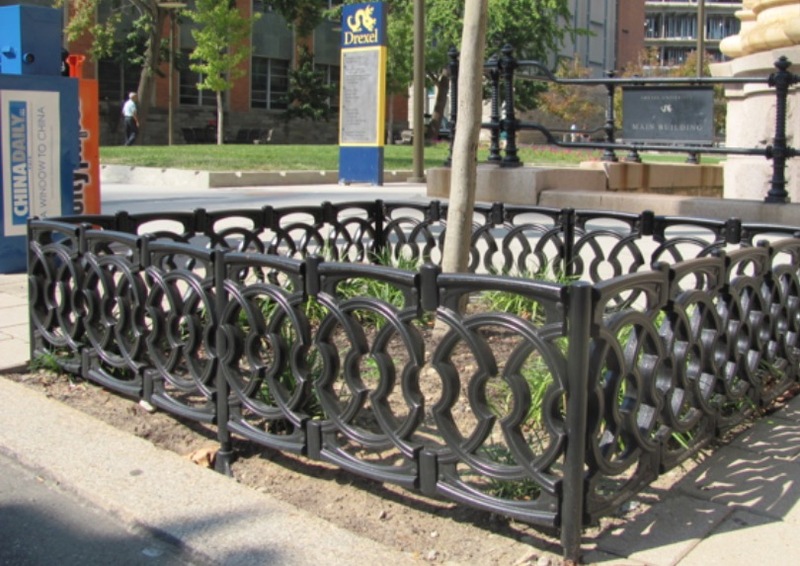 Combined with site furnishings, safety surfacing, and decorative drainage products, Signature Sites can assist with any project. 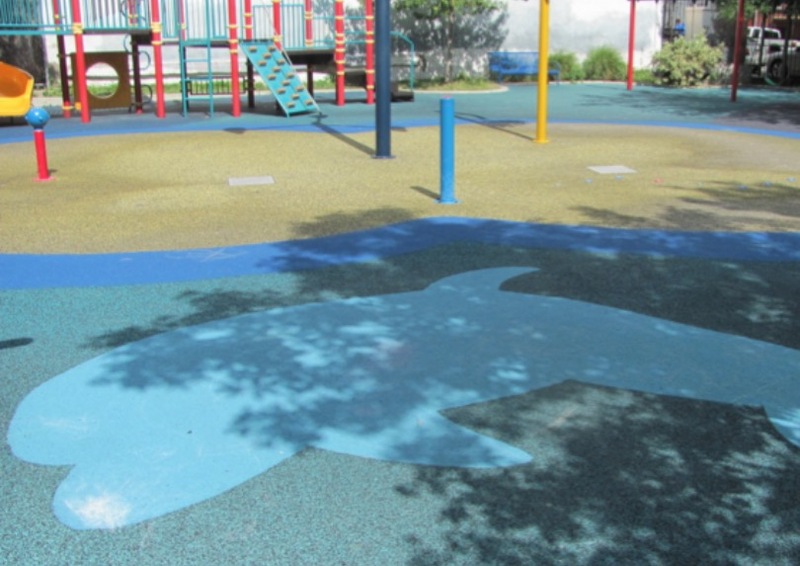 Custom Themed Playgrounds are our expertise.